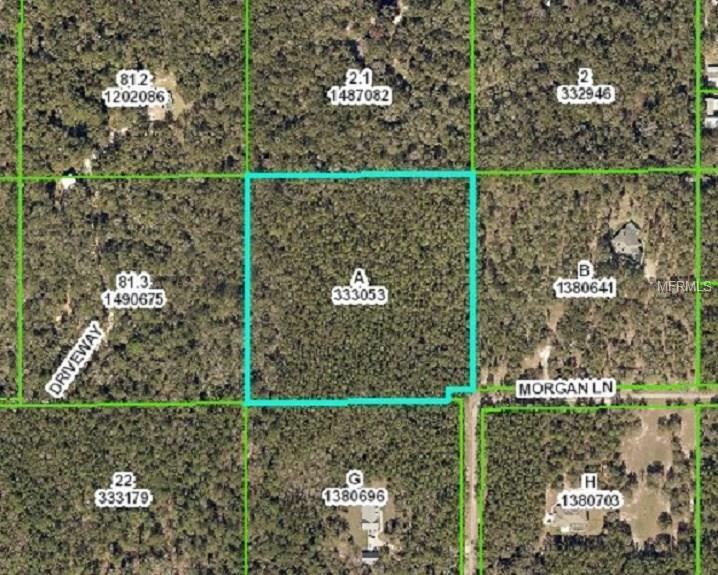 *PRICE REDUCED* Beautiful 10.2 Acres in a Deed Restricted Community of Audubon Trace in North Brooksville. This Subdivision of 10 Acre parcels are mostly wooded offering privacy, seclusion, private paved roads, no through traffic and Custom built conventional homes. Watch the Deer and wildlife roam. This area is abundant for outdoor activities including The Rails to Trails offering 46 miles of Biking or Walking Trails. Chinsegut Conservation Center for visitors to explore a network of hiking trails & educational programs. Withlacoochee State Forest with miles of Horseback Riding Trails. Enjoy living the country life but minutes to all conveniences in Downtown Brooksville. The Gulfcoast offers the Weeki Wachee Mermaid attraction, Pine Island for fishing swimming and much more.